I was so chuffed when I was asked to do this shoot, as it’s completely left field to the shoots that The Wedding Crowd usually produce. Their style is usually dark and moody (like me,) but they through this shoot in for variety and I’m so glad that they recognised that I was the girl for the job! I bloody love festivals, I spend at least 6 months before a festival planning my wardrobe and I’ve manage to squeeze 4 of them into my busy wedding season. 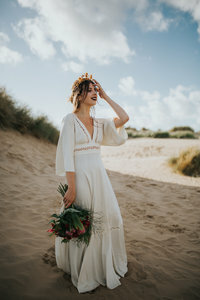 Even if you’re not getting married, its worth checking out this shoot and get some early outfit inspiration for the upcoming Festival Season!  “Electric Blue has worked with us on numerous shoots now and is a solid favourite. Are we allowed to say that, or is it a bit of a favourite child situation? 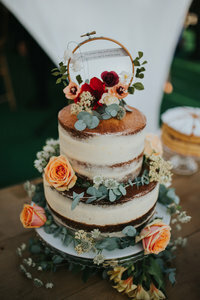 After displaying her impressive skills for our Halloween Wedding Shoot, we knew she would be the perfect candidate for this quirky styled shoot. Charlotte is not only lovely and bubbly, but a pleasure to work with. She has a great eye for angles and seems to always capture the mood we are going for. If you want a fun, laid-back photographer and friend for your big day, then she is your girl.” The Wedding Crowd.